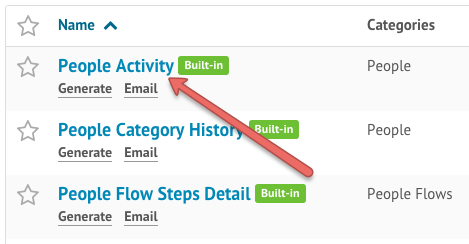 To view all emails sent to a specific member, navigate to their profile. From here, select the ‘Activity’ tab. This will bring up a history of the modifications and emails/sms sent to the individual. To view all emails sent from the system, within a timeframe, you will want to perform a People Activity report, found under either Reports > All Built-in Reports > People, or People > Reports. 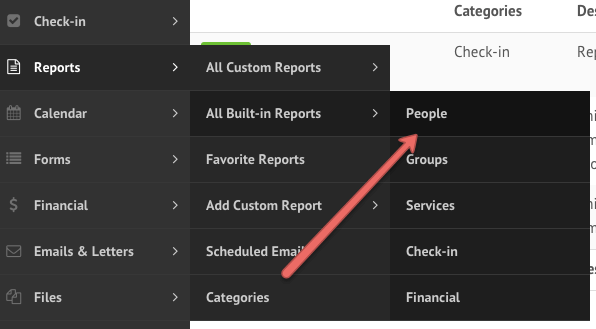 Under the heading ‘Report on People Activity’, select ‘Emails Sent’ and specify the timeframe of emails you want to look for. 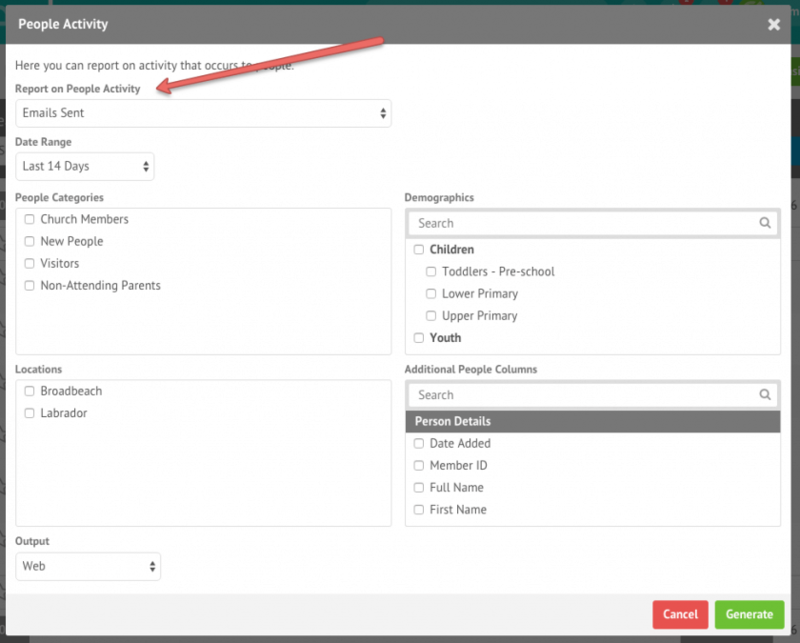 You can also filter by Demographics, Location or People Category of the recipients.